After two years of juggling like crazy, (and those of you who know about my ball skills will realise the futility of this) I have quit my job, so that I can gain some work/life balance. Part of this will be to get back to my blog, and share what I’ve been creating. I’ve been posting lots on my Instagram account, but haven’t had any time to think or write here for ages. My local craft store, Scrap2Relax, has cute little card kits for $5. They have about 6 sheets of paper, some double sided, and a few bits and pieces to add some dimension or bling. 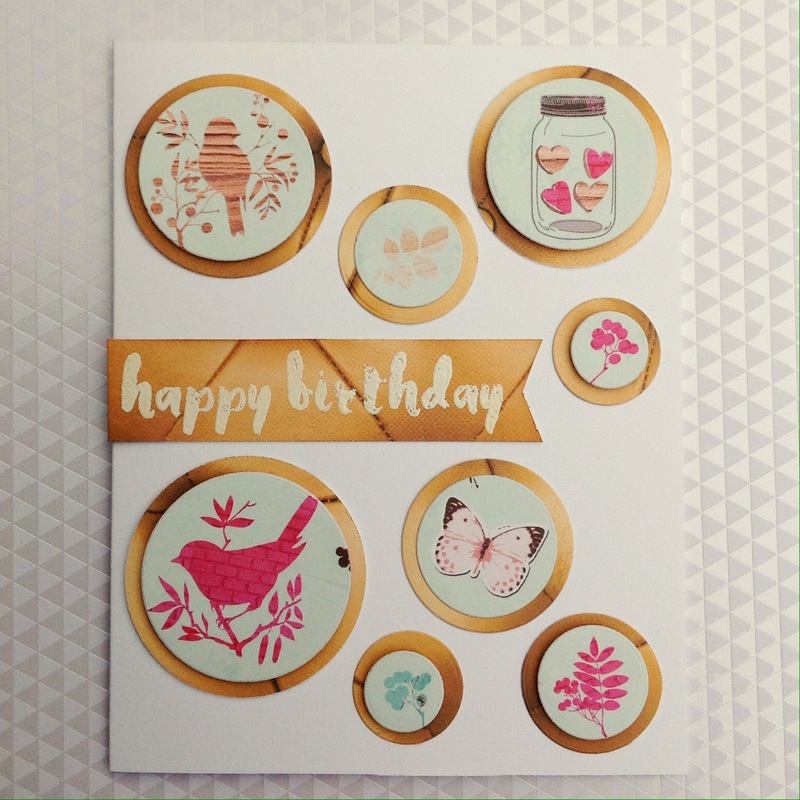 The idea is that you make a card, and take it into the store for display. They aren’t judged just displayed,and it’s really interesting to see what others do with the same bag of goodies. It seems a shame to make only one card from the kit, so I made 5. The square card at the top went to the shop for display, and the others will be sent to friends and family. 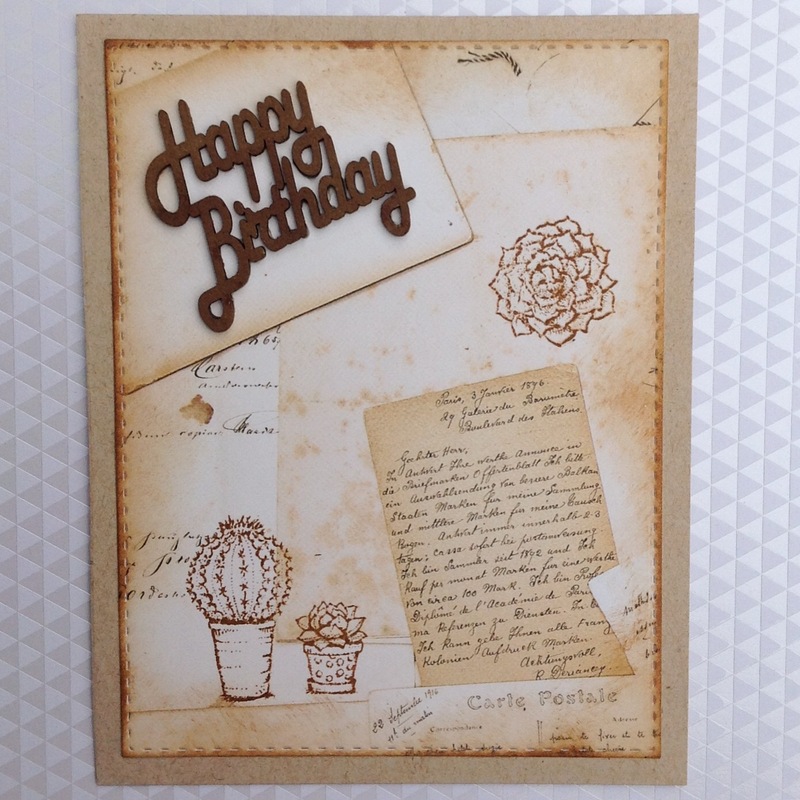 I used mostly the items in the pack, although you can see small inclusions from my own supplies, such as the power poppy cactus and hero arts bird stamps above and the sequins below. 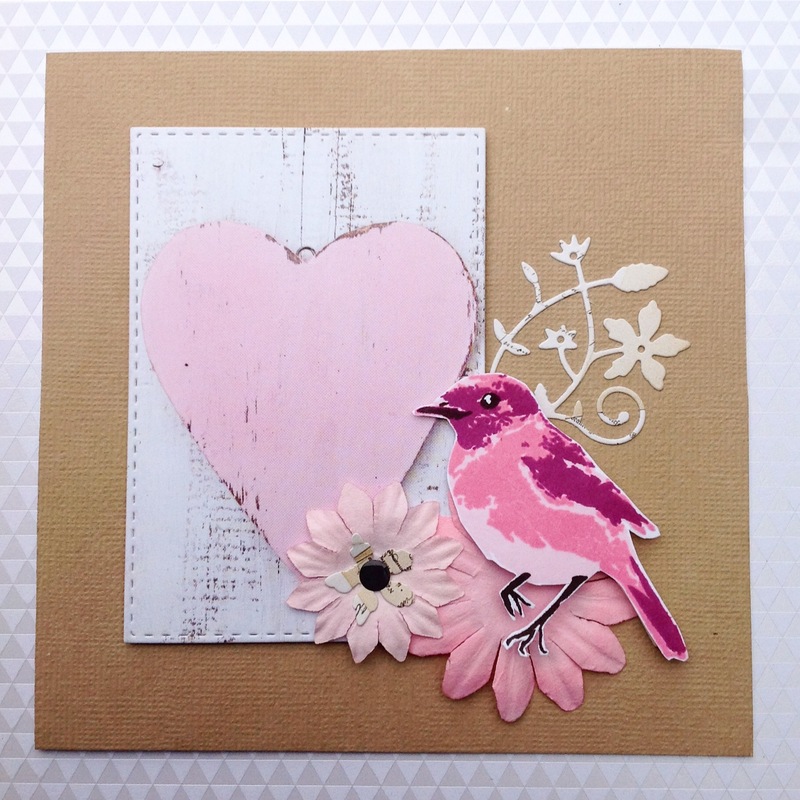 I love the challenge of using a limited set of supplies, as it really gets me thinking! 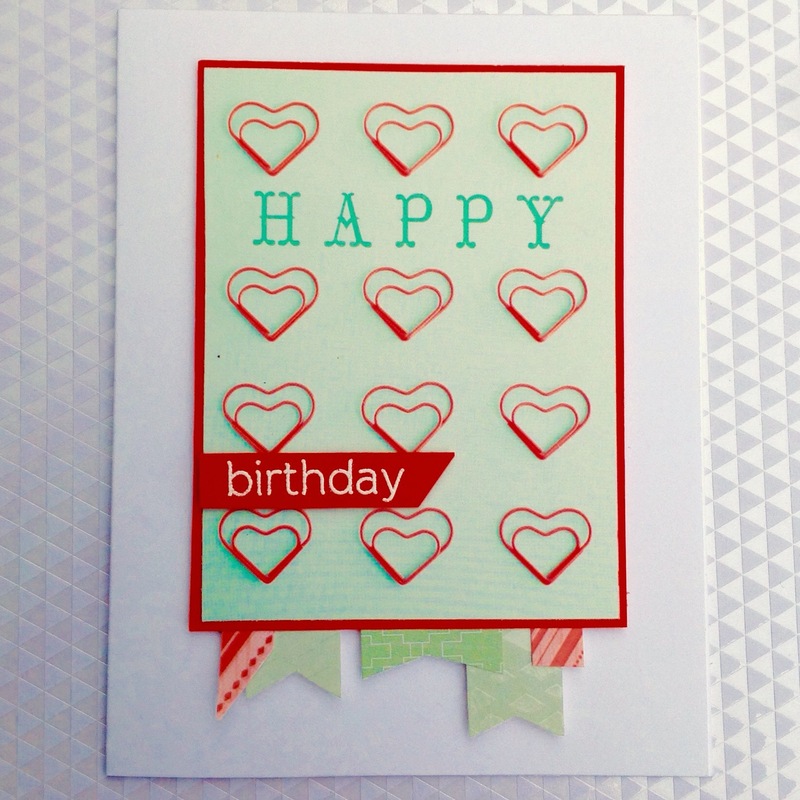 Finally, a card that is everything girly in one! 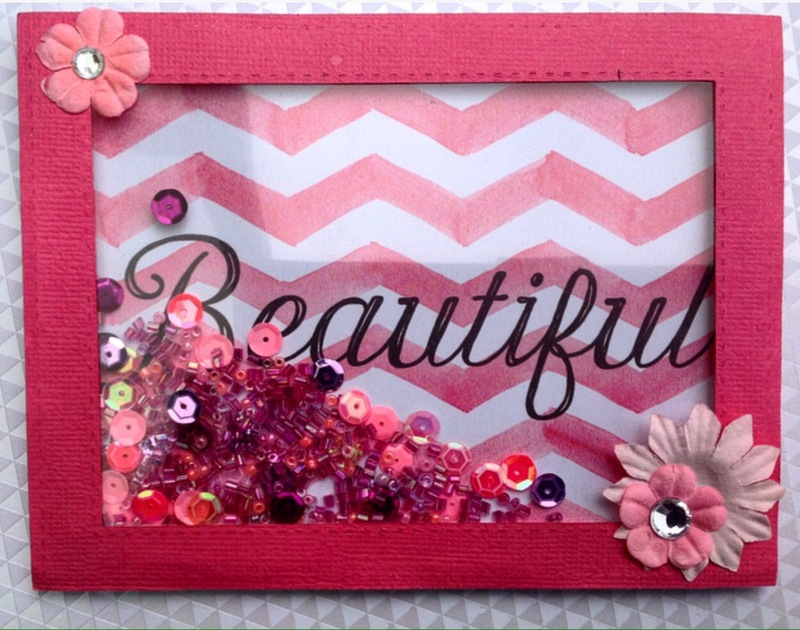 Sparkle, pink, flowers…..all the cliches! Enjoy!